Botillions (ankle boots / shoe boots) – a cross between high heels, boots and shoes, and this line is pretty fuzzy. Classic botillions wrap the ankle around, do not cover the calves, but rather emphasize their beautiful shape. The origin of botillions is associated with the shoemaker, Roger Vivier, known at that time in Europe as a creator of this kind of shoes on a special request of Queen Elizabeth II. We recommend to wear botillions with opaque leggings of dense texture. They will also look great with jeans and men-style-pants. 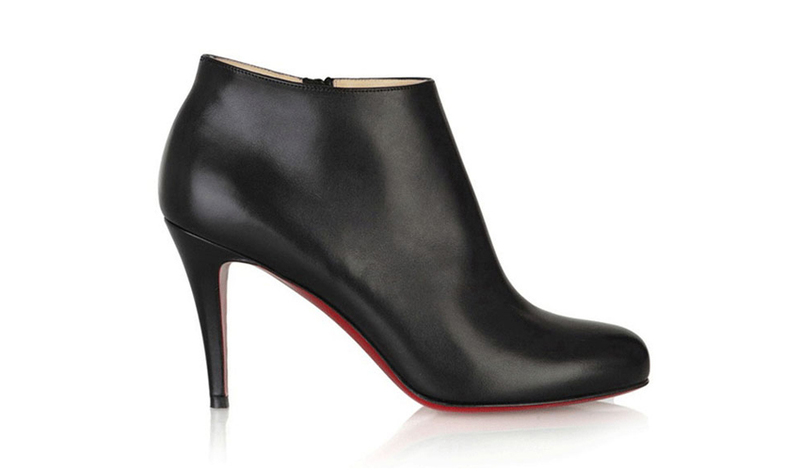 The classic version of botillions is with the narrowed toe, high heel, made of black leather. However, fashion is constantly progressing, so that today there are many different types of botillions, one of which was proposed by the Japanese designer Kenzo Takada – the botillions with the open toe, which are usually to be worn with the socks of chunky knits.